Book of the Week Book of the Week: Concrete Octopus – A Pick by Laura M. André Laura M. André selects Concrete Octopus, by Osamu Kanemura, as Book of the Week. Concrete Octopus Photographs by Osamu Kanemura. Pierre von Kleist and Osiris, 2017. Laura M. André selects Concrete Octopus as Book of the Week. Tokyo born in 1964, Osamu Kanemura first gained international recognition for his 2001 book, Spider's Strategy (Osiris), a series of dense and dizzying images of his native city. Since then, several additional Japanese publications with small print runs and eccentric titles (Stravinsky Overdrive, Suzy Cream Oil Cheese) have featured his work. In addition the photographer/filmmaker has released several DVDs, such as Elvis the Positive Thinking Pelvis (2014). 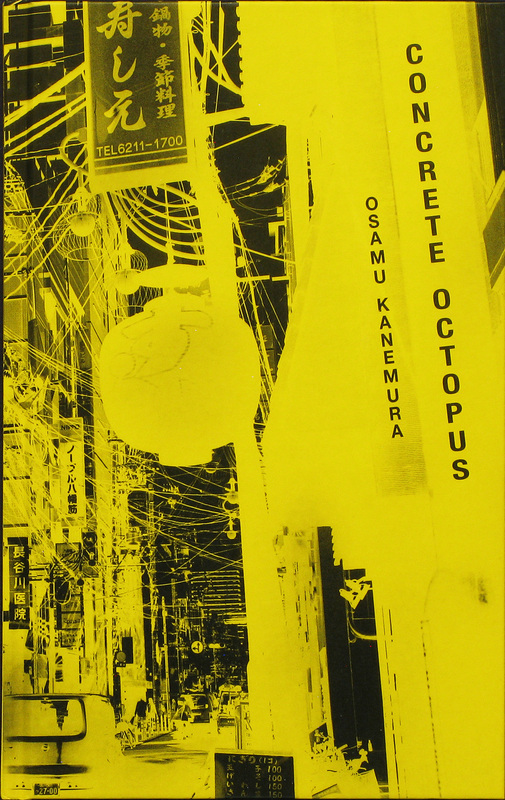 But last year's release of Concrete Octopus, a joint effort from Lisbon-based Pierre von Kleist and Tokyo's Osiris publishers, brings Kanemura's distinctive still image work back to the forefront. The fact that Kanemura's two most important publications reference animals in their titles betrays a deliberate consideration of the city as a kind of giant organism — an as-yet-undiscovered Linnaean phylum within the Animalia kingdom. The photographs in the oxymoronically titled Concrete Octopus do, in fact, seem to present something unimaginable: a writhing mass of solid material, simultaneously fixed, yet in constant motion. Actual animals, human or otherwise, figure only incidentally in Kanemura's images, like small fish swimming dangerously close to a giant squid. However, as viewers, those of us on the outside of this wild, urban aquarium can safely peer through the glass into the deep, sometimes murky spaces of Kanemura's city. We can thus interpret his photographs both as flattened space, graphically marked with dense arrays of layered, intersecting orthogonal and diagonal lines, and as two-dimensional renderings of infinitely receding space, like the obsessive perspectival drawings and paintings of Piero della Francesca in 15th-century Italy. As a follow up to Spider's Strategy, Concrete Octopus capitalizes on Kanemura's both-and interpretive multiplicity — or is it duplicity? — to uphold his ongoing, conceptual strategy: to destabilize any sense of concrete understanding of both the photograph and of the world in general. This is particularly evident in how Kanemura uses the two-page spread to create more than the usual, often annoying disruption at the spine, where the two halves of a single frame meet. The missing part of the image is thus not merely an unfortunate side effect of the book's design, but rather a deliberate tactic that makes brilliant use of all those intersecting linear elements and furthers Kanemura's goals: discontinuity and disorientation. It's a fitting document of our time. Concrete Octopus. 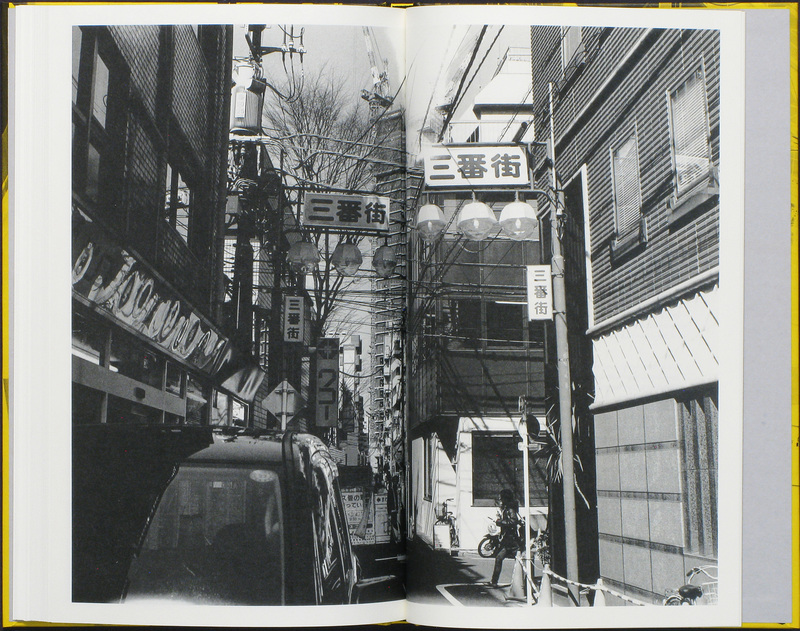 Photographs by Osamu Kanemura. Pierre von Kleist and Osiris, 2017. Concrete Octopus. 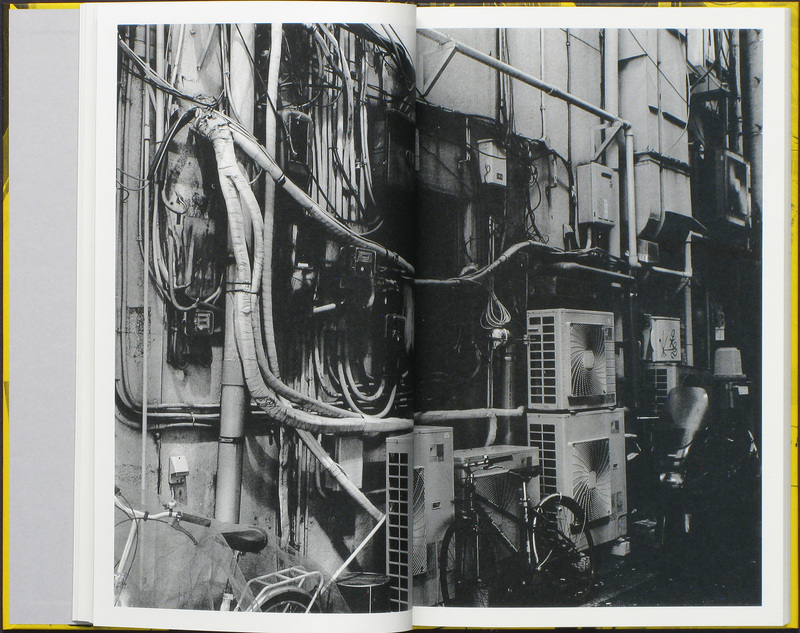 Photographs by Osamu Kanemura. Text by Chris Fujiwara. Pierre von Kleist and Osiris, 2017. Laura M. André received her PhD in art history from the University of North Carolina at Chapel Hill and taught photo history at the University of New Mexico before leaving academia to work with photobooks. She is the manager of photo-eye's book division.